Click the links below to view our key policies, or come into the office and order a copy. There is a charge for multiple copies. You can download a copy of the Guidance on Infection Control in Schools and other Childcare Settings from the Public Health England website. This includes details of how long children should be kept away for various illness and infectious conditions. 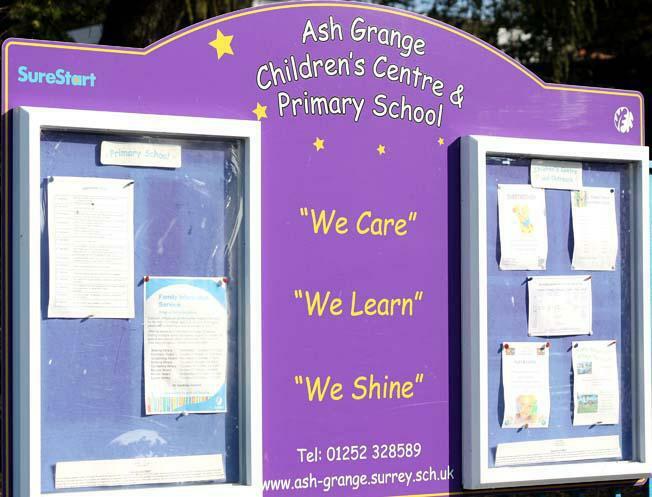 At Ash Grange Children’s Centre and Primary School we understand that you may sometimes have a concern. In the first instance please speak to your child’s Key Person in the preschool or nursery or the Classteacher in the school. If the matter is not resolved please arrange a mutually convenient appointment with the Headteacher.